Believe it or not, we’re on the brink of fall (so long, summer, we’ll miss you! ), and while September ushers in an abundance of cozy sweaters and stylish outerwear, accessories are key for making your new-season look feel decidedly autumn. From boots to handbags, fall accessories are all about opulent textures, rich colors, and luxurious accents. This season, various themes abound to tickle your fancy. There’s Americana style (this Western trend won’t quit! ), and high-octane statement pieces á la the ‘70s and ‘80s. We told you, options. 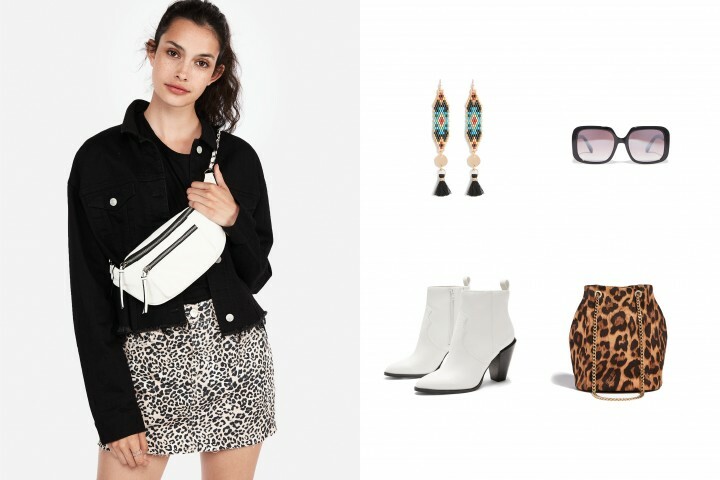 Whether the ubiquitous cowboy boot is topping your back-to-school shopping list, animal-print extras (in bag and shoe form), or glitzy earrings that will transform outfits both casual and elegant, we got you covered from head to toe. It’s going to be a super stylish fall. 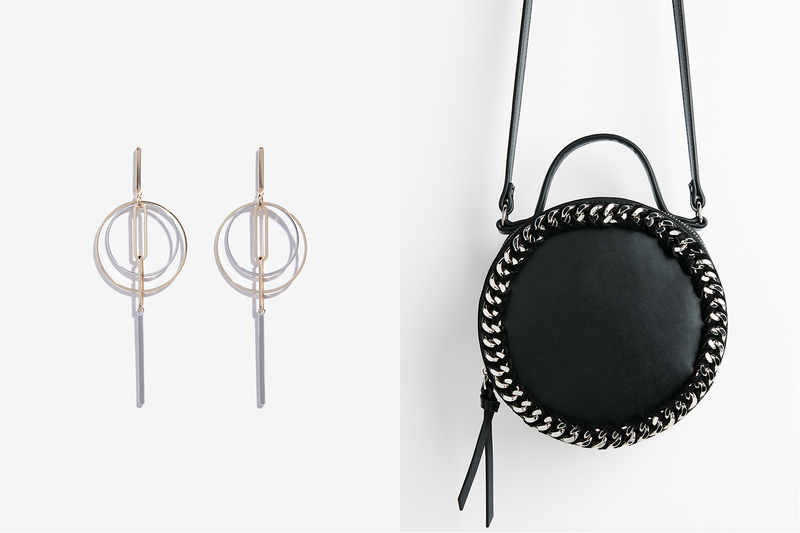 Ahead, scroll through for fall’s top ten accessory trends with our edit of pieces to ensure every outfit in your arsenal is on point and exceptional in the new season. 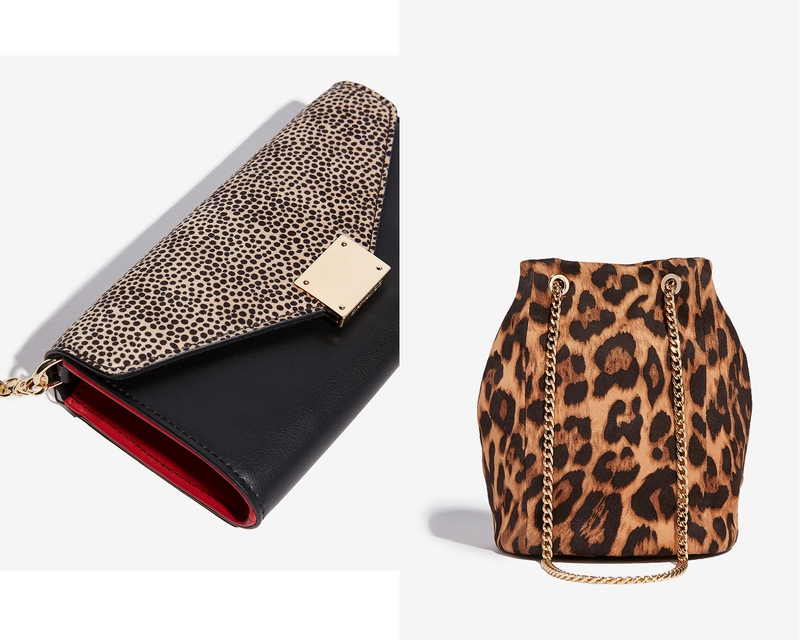 From leopard to snakeskin, animal prints are the number trend for fall. While daring to some, others are quite at home with these notice-me motifs and consider them neutrals. 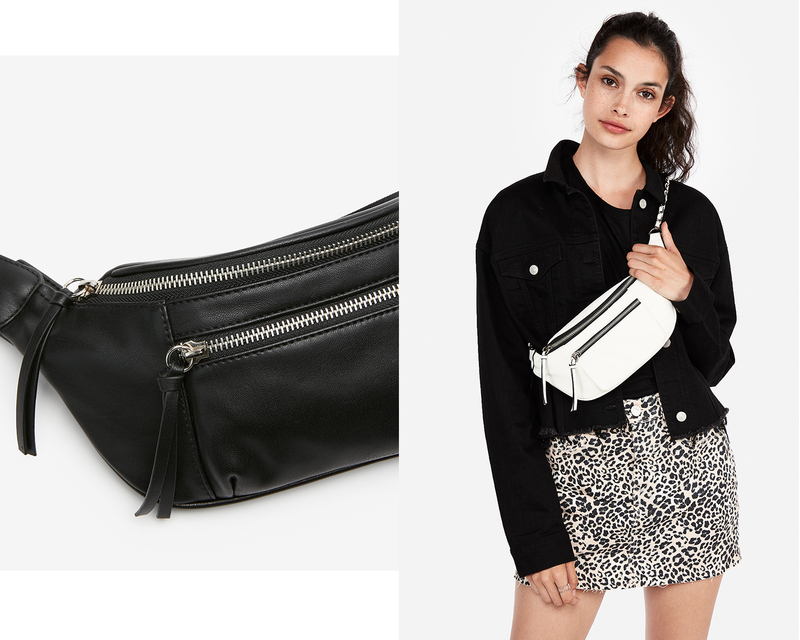 Whichever way you see it, grab a spotted bag or slip into a printed boot as an on-trend accent. Or, unleash your wild side and rock an animal pattern head to toe. Cowboy boots stomped onto the scene for spring and have showed no signs of slowing down. In fact, they’re more prominent than ever, topping the shopping lists of fashion girls everywhere (one scroll through Instagram and we’re sure you’ve spotted them). The key is to style them in juxtaposition with feminine and tailored pieces. Offset everything from sweeping skirts and maxi dresses to slouchy trousers and trim suiting. For a streetwear aesthetic, accessories with a sporty touch are major for fall, and key when angling for a street style-inspired ensemble. Look to futuristic sneakers, belt bags, and ribbon belts to master this look whether you team a chunky sneaker with a floral-print dress, sling on a belt bag with a tailored suit, or accent top-to-toe denim with a striped belt. Chain links are showing up in all forms for fall from jewelry to bag straps and belts. Slightly retro in feel, the looks reads modern in the form of layered necklaces, sculptural earrings or as an offset to structured pieces for a playful touch. Eighties opulence is huge for fall—yes, that includes big puffy sleeves and glitzy mini dresses. 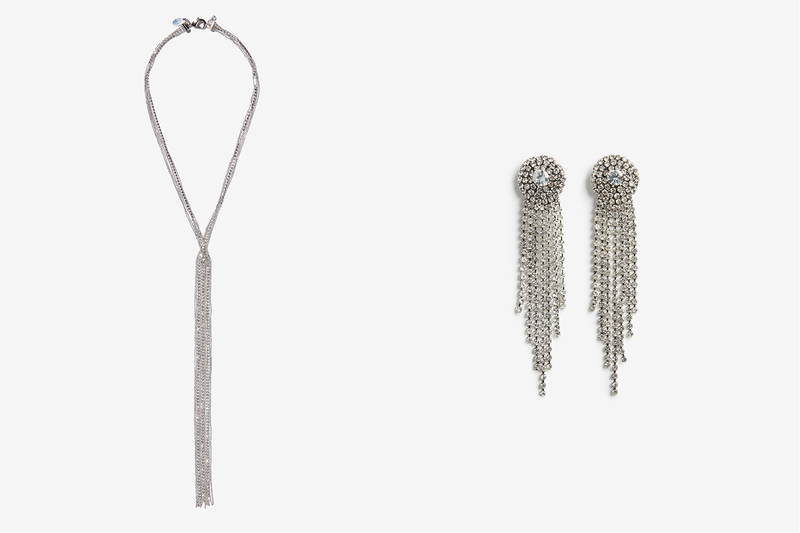 In the jewelry department, high-shine statement pieces are striking a chord from rhinestone fringe earrings to glittering necklaces. An obvious choice after hours, consider donning them for day with a T-shirt, blazer, and jeans as your new-season look. 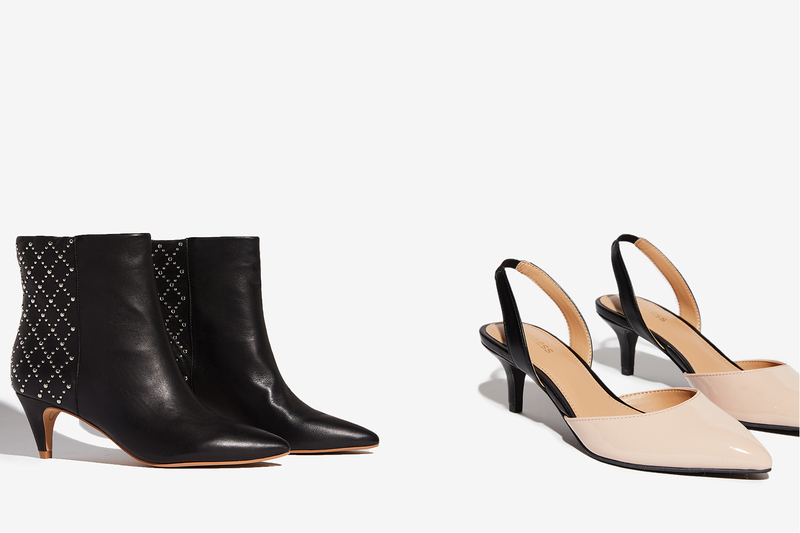 Low-to-the-ground heels have staked their claim over the past several seasons, and for fall they continue with closed-toe varieties like ankle boots, mules, and slingbacks. A comfortable look for day or night, style yours with everything from floor-skimming trousers and ankle-grazing jeans to midi-length dresses, miniskirts, and jumpsuits. The sky’s the limit (just not on your heels). Just because it’s fall doesn’t mean sunglasses are off the table and seventies-inspired styles are the way in the new season. From wire frames to thick tortoise-shell variations, these larger-than-life silhouettes will punch up any outfit whilst setting a retro tone that feels groovy indeed. 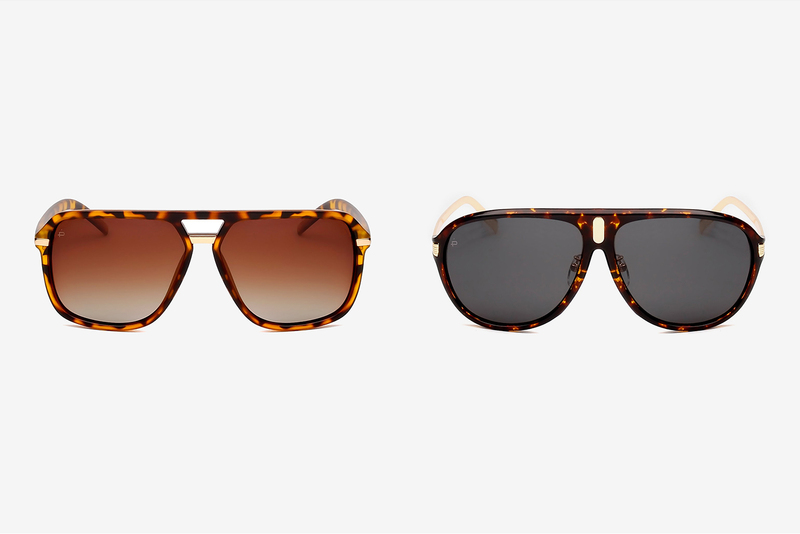 SHOP: Square Lens Sunglasses, Ombre Lens Square Sunglasses, Prive Revaux Brown Tortoise McQueen Sunglasses, Oversized Metal Square Sunglasses, Prive Revaux The Bruce Sunglasses. Neutral bags are always a favorite (let’s hear it for versatility!) but for fall, the hue du jour comes in warm, earthy brown tones. 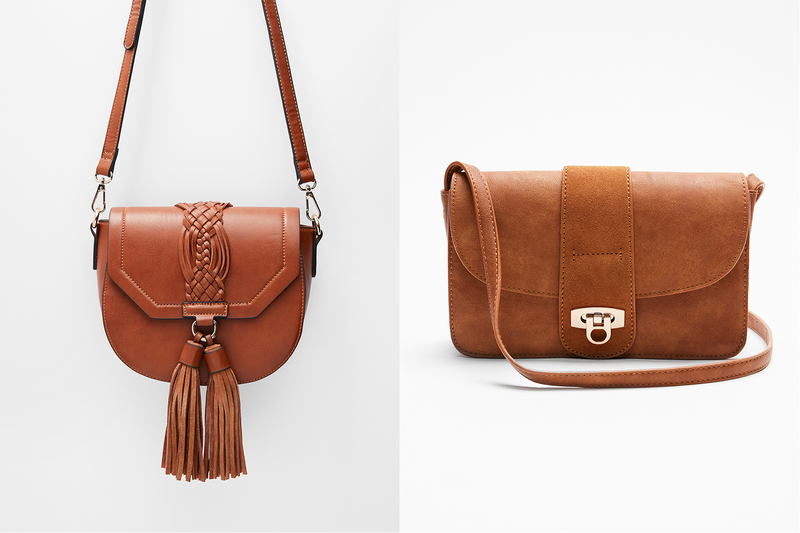 Whether you’re for something sleek with polished hardware or a little more bohemian, it’s time to get down with brown. Come autumn, extra add-ons like earrings, necklaces, and belts are given a Southwestern touch (chock it up to the Western trend). Steer these pieces in a fresh direction by styling them with modern pieces (you don’t want to look like you teleported from the Old West). Think a cool blazer with vintage-wash jeans and a Western belt; a sleek, suede trench with resin drop earrings; or a poplin dress with a sterling silver necklace. SHOP: Navette Stone Teardrop Earrings, Double Buckle Western Belt, Turquoise Stone Statement Necklace, Patterned Seed Bead Tassel Drop Earrings. 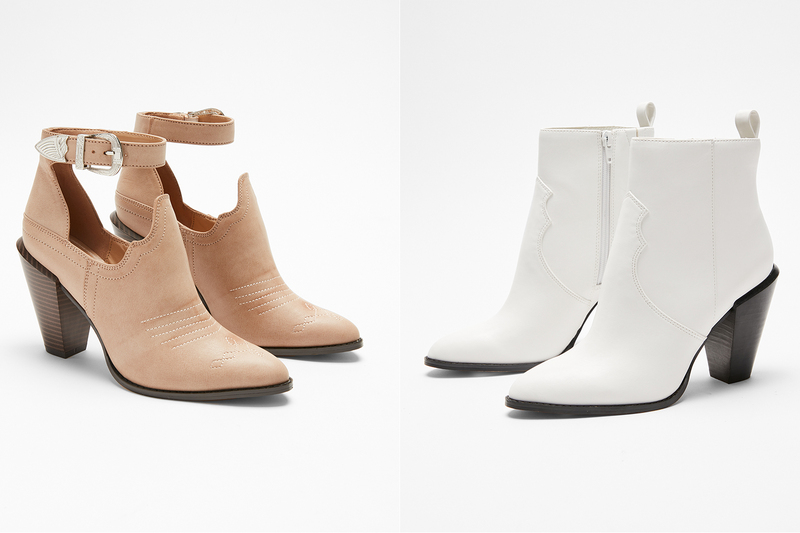 SHOP: Thigh High Slouch Boots, Slouch Heeled Booties. In the mood of the ‘70s and 80s, slouchy boots made a massive comeback last fall and are continuing on this year with fresh effect. The fashion-forward way to wear them? With tailored trousers tucked in. If that sounds like too much, simply style your favorite pair with a floaty hemline (midis and maxis), a mod mini, or over skinny jeans.